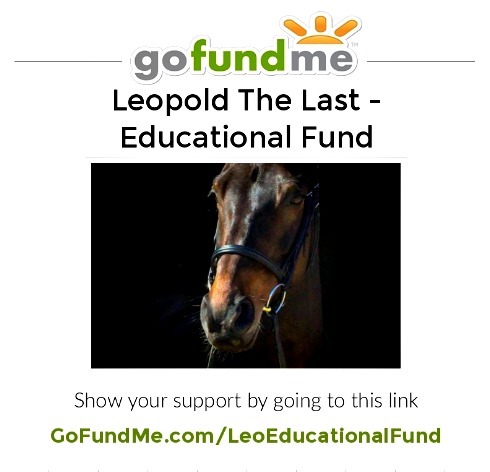 December 31, 2013 in 2014 ASPIRE EQUESTRIAN. December 29, 2013 in Coaching The Rider. December 29, 2013 in horse training. December 27, 2013 in Equestrian Podcasts. December 26, 2013 in Learning Resources, Rider Training. December 26, 2013 in Interesting Products.